The west coast is like that. Temperature changes very quickly as you go inland. You're right. 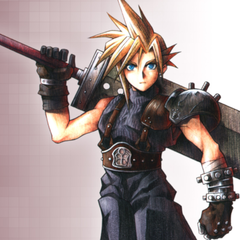 How could I forget the day that gave me acute bronchitis? I'm certain that that was the day that our high here was 37F and our low was 26F. I remember watching the radar and seeing snow/ice coming down across Land O' Lakes. In my case, I'm in the city with the urban heat island effect. @JayW recorded a low of 16.7F outside of town. I didn't get any of the snow/ice storm, but there was plenty of frost on the windshield. That said, looks like it will get chilly the next few days, but nothing rivaling January 2010. Looks like many coastal areas in the Panhandle finally got to freezing (although not every location). I never thought I'd see the day where parts of Okaloosa and Walton County barely even or didn't make it to freezing in the month of January... Is this Orlando!? I know that Orlando is typically much warmer than North Florida during the winter- I've been surprised at the 'warm-up' that occurs when traveling down I-75. BUT, there is the occasional January (and even whole winter) when the NW FL coast gets by without freezing. Even around here, we had a mild winter a while back when I was able to eat home-grown bananas that year because the plants never froze - not quite like those in the store but they were okay. This is only my second winter paying close attention to winter temperatures, but warm winters must not be that rare here as we do get bananas quite often. Here’s a couple of pics I’ve taken of the fruit from local bananas. Well, it doesn't have to be even an incredibly mild winter like this one. 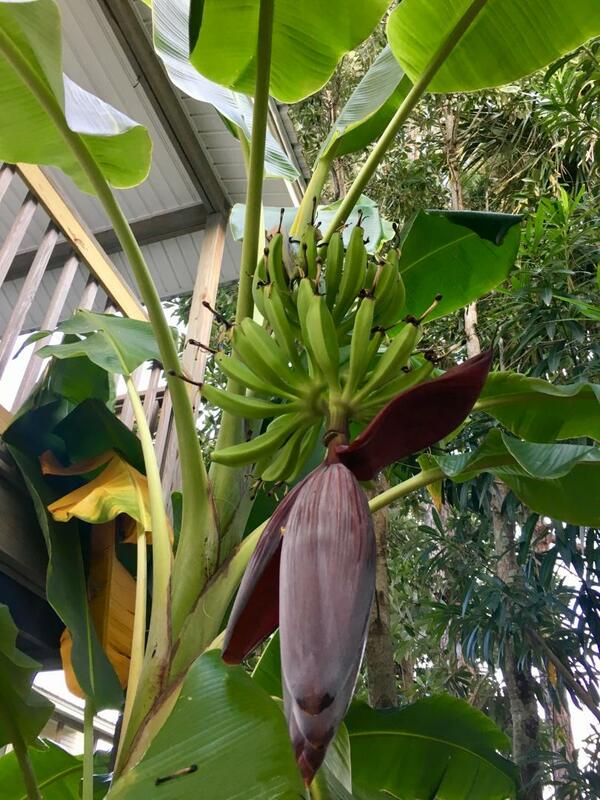 My bananas in Niceville have fruited after the leaves were killed in low 20's, but the stem survived and they resumed growth at the top and fruited the next summer. Definitely not out of the woods- threat for a freeze in at least North FL later in February or March after this warm period. The pattern is taking a break from the cold being in the Eastern United States and is now in the West. Same thing happened last winter with most of February being incredibly mild after the January cold, and then came back in March (light freezes in North FL). Low 20's have occurred in March and even April in the past in N. FL. Breathing easier for the next 10 days. By then, I'm hoping I am truly out of winter. However, some years back we had a low of 37F in the 3rd week of Feb. Ironically, it was the lowest temp that winter. It ain't over until it's really over. I agree, @PalmatierMeg. The first time I came to Florida (March 2002), the first day was in the 80s and had 30's overnight only a few nights later. As for right now, upper 70s with some more rain. Oh, ok, good to know! 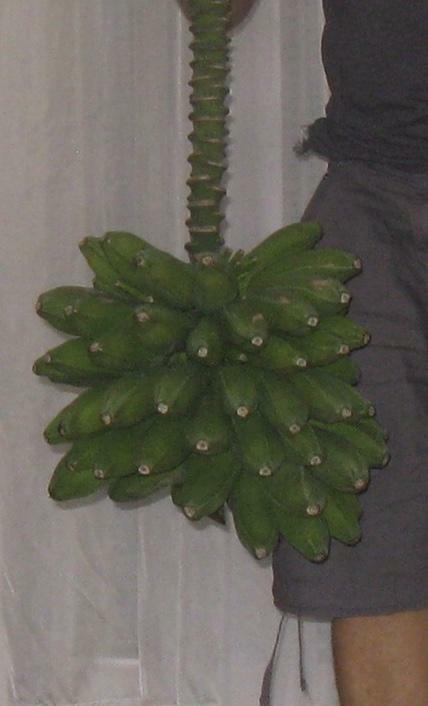 Makes sense that if the stem survives you still get bananas despite what happens to the leaves. I'm calling it, winter is over. Yeah- I was reading that when the plant is still fairly small, it already had developed an embryonic flower way down at the base which then travels up the stem to come out.